O.J. Simpson's still untouchable in the literary world -- most major publishers will NOT be scrambling to offer him a book deal after he gets out of prison. 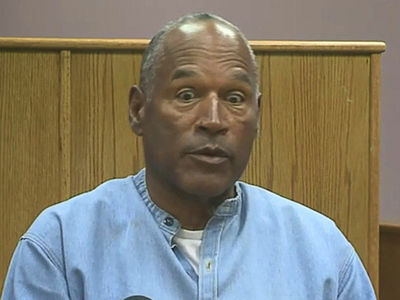 We spoke with multiple major publishers who said ... despite being granted parole, and all the interest in recent O.J. projects -- like the "30 for 30" documentary and 'The People vs. 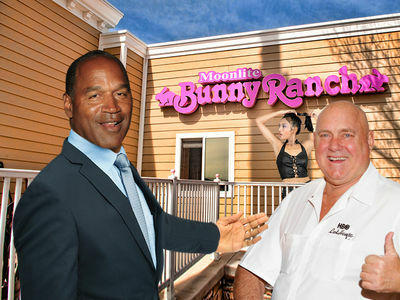 O.J.' -- the book world will take a hard pass. We're told publishers fear a major backlash, or boycott, that could impact their roster of authors. Another reason he's considered toxic is publishers don't see people rushing to put money in O.J. 's pocket, because the public still considers him guilty of double murder. As Keith Urbahn, president of publishing giant Javelin, put it ... "Consumers won't spend 20 bucks on a self-aggrandizing book about how he's turned his life around." Last time O.J. landed a book deal was 2007's 'If I Did It' ... which cost mega-publisher Judith Regan her job at HarperCollins. Our sources say that fiasco is fresh in the minds of publishing execs. 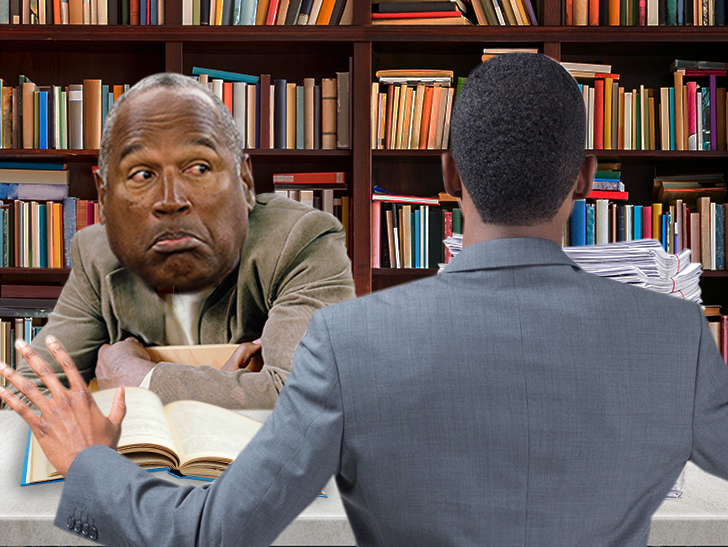 Bottom line -- don't hold your breath for O.J. 's tell-all memoir.